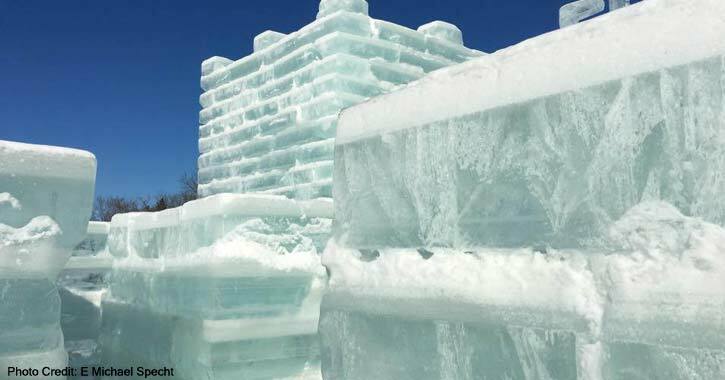 Get ready for some cold weather fun as you gear up for the Saranac Lake Winter Carnival! When is the Winter Carnival? The 2020 Saranac Lake Winter Carnival will run from Friday, January 31, 2020 to Sunday, February 9, 2020. 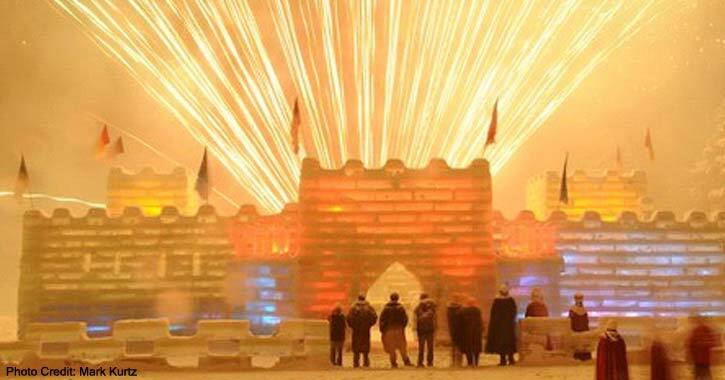 The Winter Carnival takes place at various locations throughout Saranac Lake, NY. 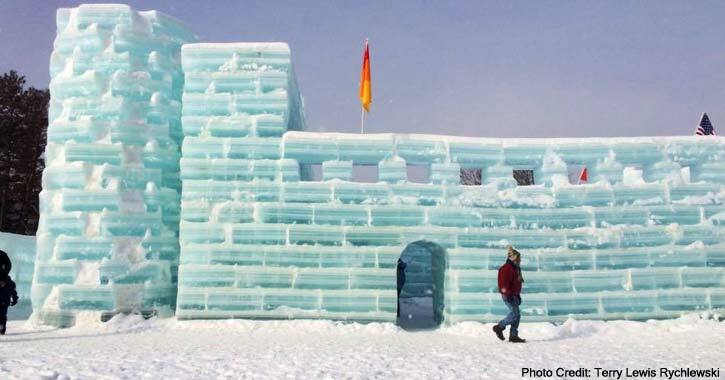 The iconic Saranac Lake Ice Palace, shown below, can be found on the shores of Lake Flower at Pontiac Bay. What Events Will be Happening in 2020? Please note that the information below is preliminary. An asterisk (*) indicates an event not run by the Winter Carnival Committee, and the dollar sign ($) indicates a cost associated with an event. What Is The Ice Palace? Who Is Responsible For The Winter Carnival? The Carnival is organized by a group of volunteers called the Saranac Lake Winter Carnival Committee.